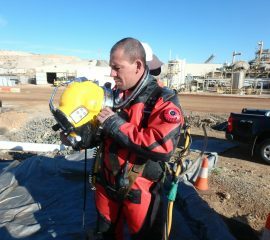 FCD maintain a fleet of ROV units capable of operating in contaminated environments, however the complexity of some tasks requires them to be executed by a diver. 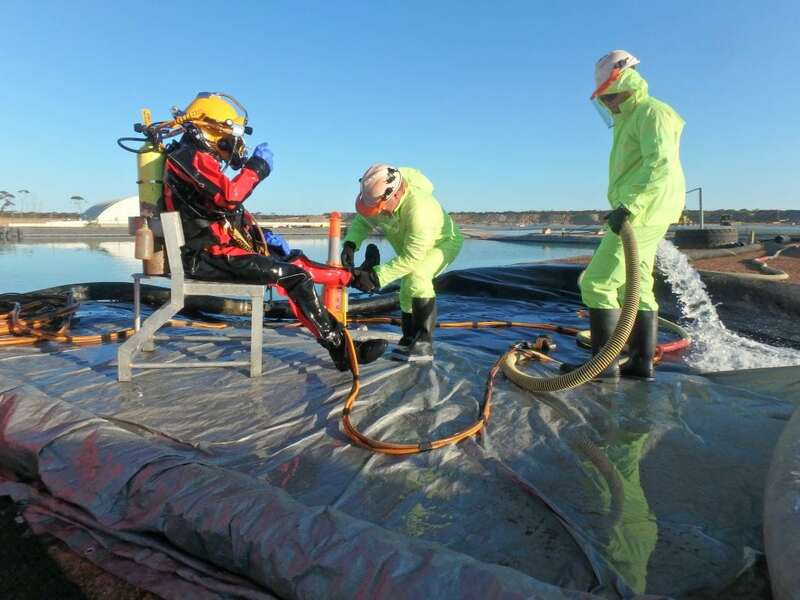 Contaminants can include biological, nuclear, heavy metals, chemical or hydrocarbon agents. 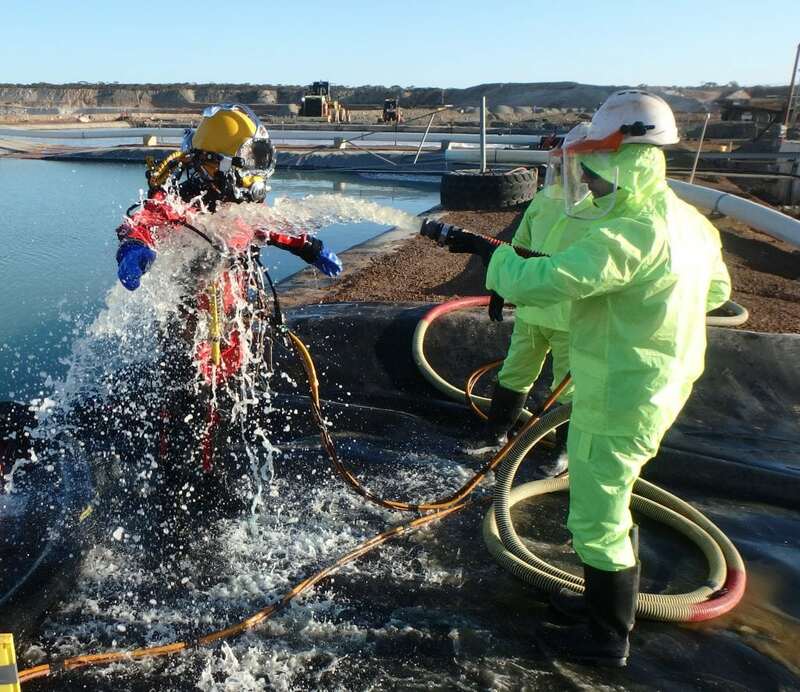 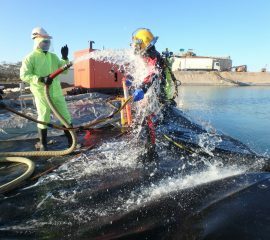 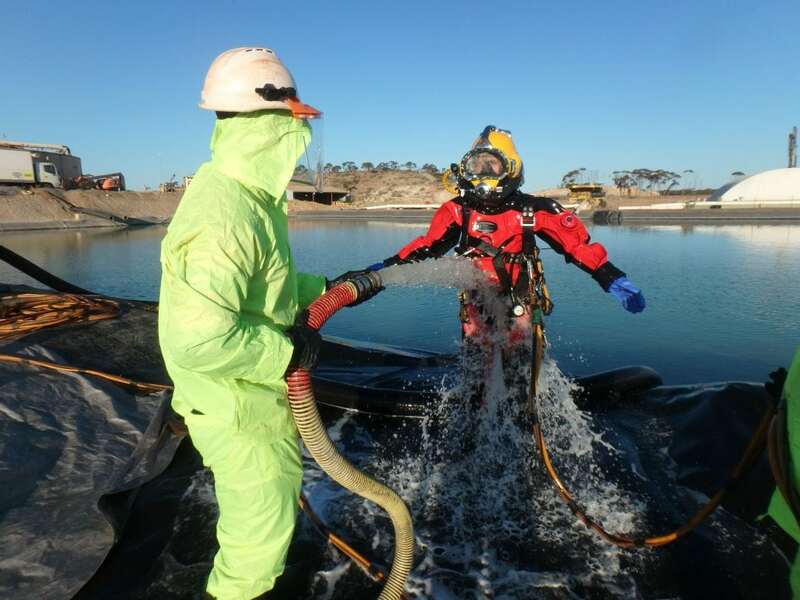 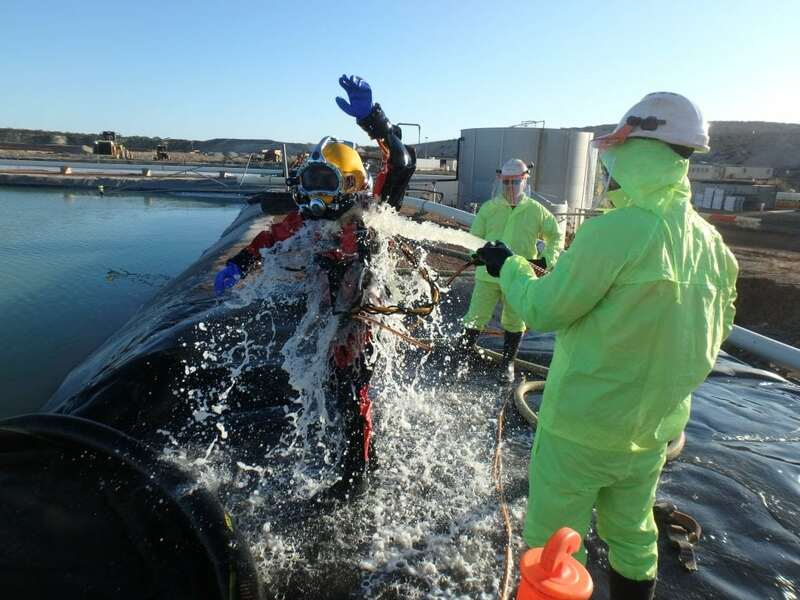 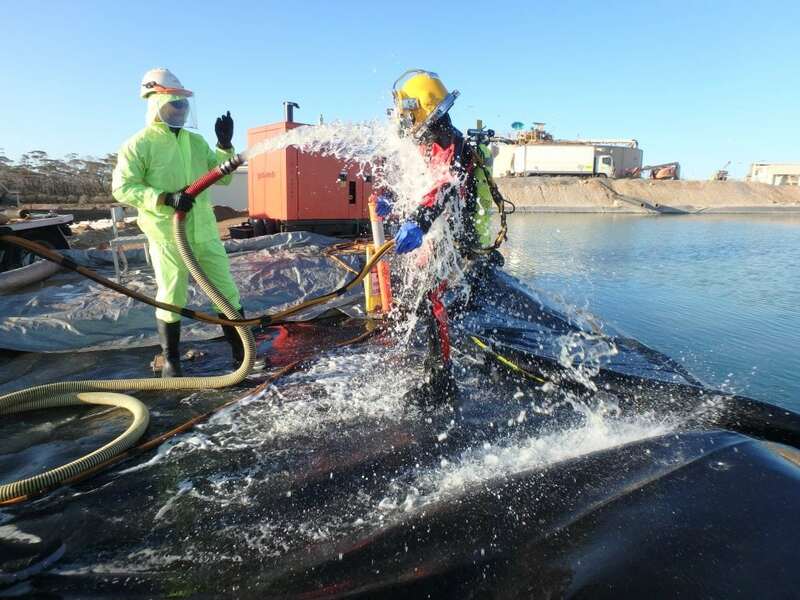 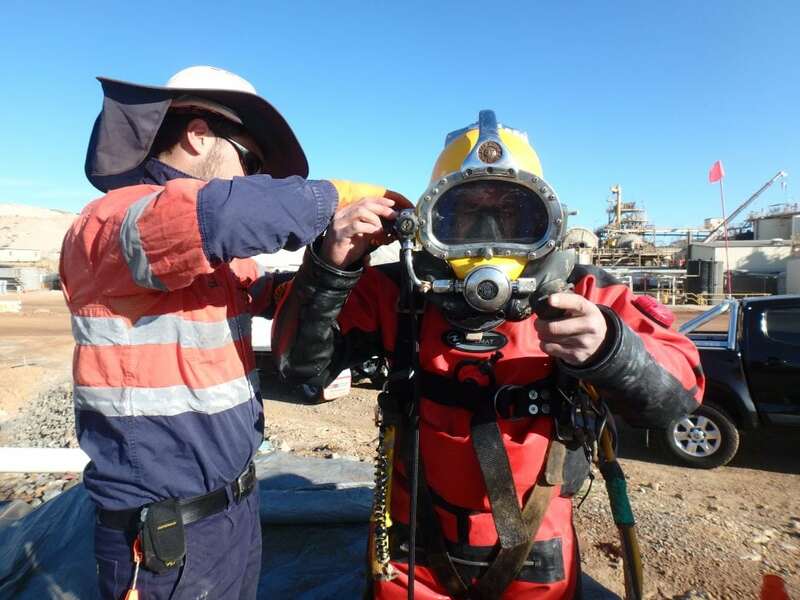 FCD specialise in contaminated water (HAZMAT) diving and have the required equipment, procedures and experience to execute this type of work in a safe and efficient manner. 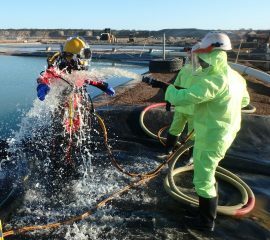 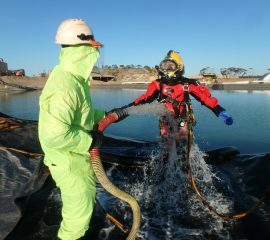 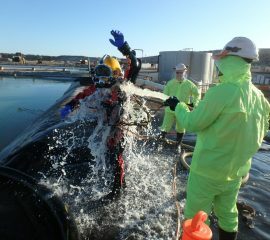 FCD HAZMAT diving procedures are written to comply with the highest level of industry guidance available in Australia and overseas. 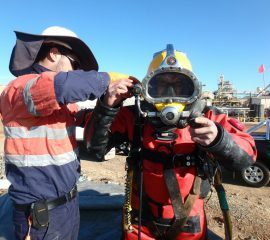 FCD partner with leading organisations such as CSIRO to undertake risk management for specific hazardous operations. 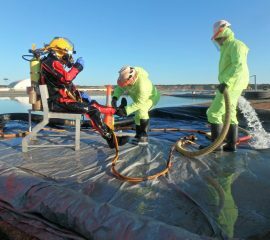 In recent years have safely executed multiple HAZMAT diving operations managing risks including sewerage, Legionella spp and cyanide. 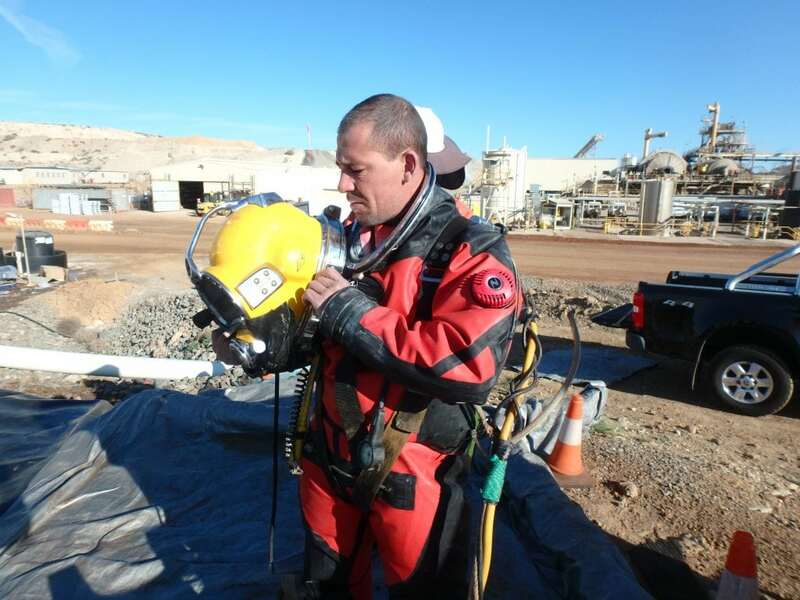 Our in-house subject matter experts can assist clients in determining if a work scope can be executed without the need for diving. 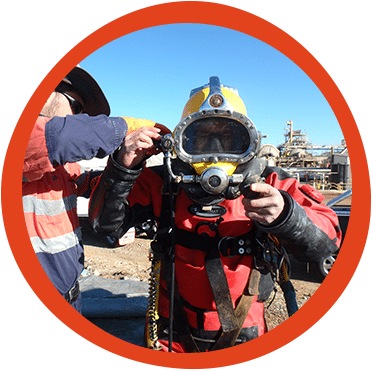 If diving is required we can offer expert advice and resources in this highly specialised field supported by real-world experience.